Your mother is terrified to exercise alone. Her best friend fell and suffered a hip fracture and never returned home again…your mother is afraid that she will fall and fracture her hip too. She is so fearful of falling that she no longer goes out for a walk at all. In fact, she remains seated in her favourite comfy chair for the majority of the day. The only exercise she gets is the short walk to the washroom, and then back to her comfy chair. You wish that she were getting some exercise so that she does not lose her mobility. Your mother is not in a position to just begin exercising on her own. She likely wouldn’t know where to start, and her fear is outweighing her need for physical activity. What she needs is a trained caregiver who is certified in the Tiered Exercise Program. A trained caregiver can assist her with gentle, functional exercises to regain her strength and mobility. The physical exercise component of Triple Vitality is based on the Tiered Exercise Program developed by the Canadian Centre for Activity and Aging at Western University. The Tiered Exercise program is evidence based and has been published in peer-reviewed journals. The evidence shows that these exercises really do make a difference! The exercises are modified to match the senior’s ability. Unlike the intimidation factor of going to a gym, these exercises do not require the participant to be an athlete. The exercises are gentle, and are designed to help seniors remain mobile while maintaining their independence. The exercises increase range of motion, which is very important for seniors. For example, if seniors cannot reach or bend, they lose their ability to dress independently. Each exercise in the program is designed for functionality; it directly relates to a specific element of daily living that is essential for independent living. The program is called the Tiered Exercise Program because there are three different tiers of exercises to match a client’s current mobility level—those who are chair bound and remain seated; those who can transfer; and those who are ambulatory and can walk. 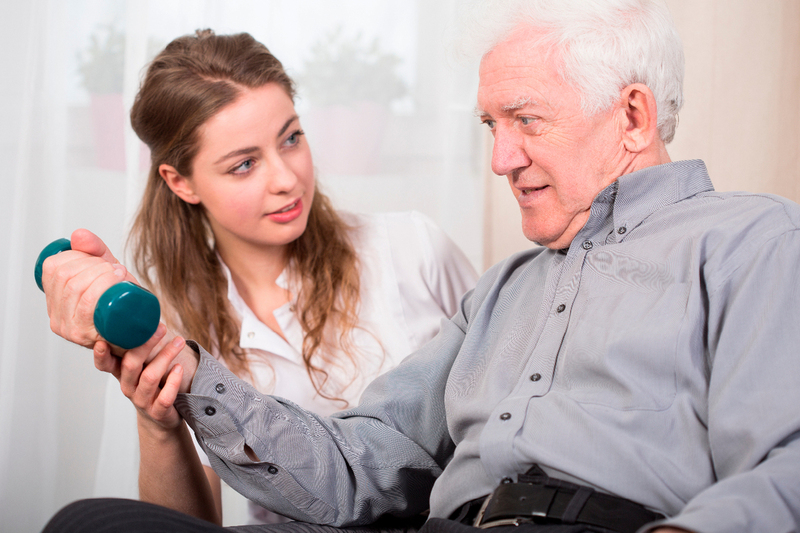 Trained caregivers can navigate between the different tiers to match each client’s needs. If someone has been at the level of transfer ability, but then they are admitted to hospital, the caregiver can adjust to doing the seated exercises while the client is in hospital. 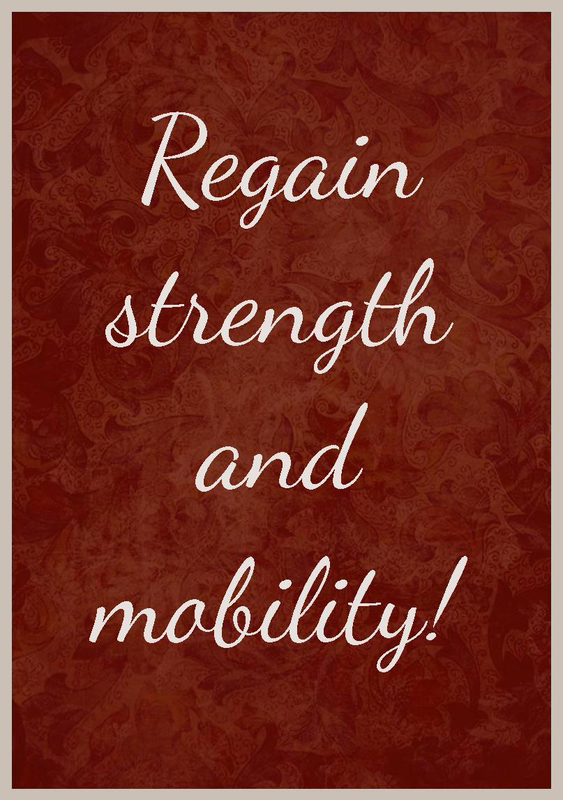 Once discharged, the caregiver and client work together to regain mobility and advance to the next tier. Exercises are done with the assistance of a caregiver who has been trained by a certified facilitator. Your loved one will feel reassured by having a caregiver right beside them as they do each exercise. One-on-one attention will motivate your loved one and eliminate the pressure that exists in a group exercise class. Exercise has countless benefits beyond just the physical improvements. Exercise is important for brain health and mental function. 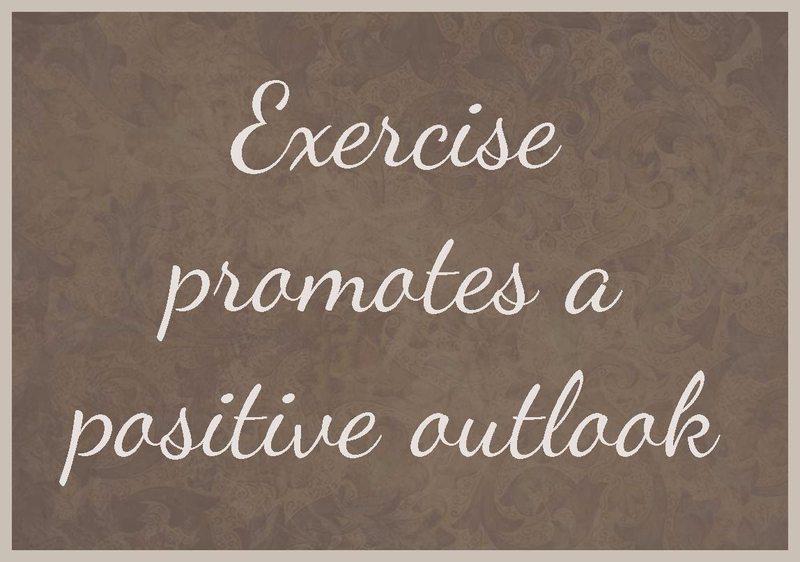 It is also an important factor in maintaining a positive outlook and preventing depressive symptoms. As with any other age in life, it can be tricky to be motivated to exercise, especially if trying to do it alone. Providing a trained caregiver grants you and your loved one the peace of mind and confidence that the right exercises are being done at the right time.